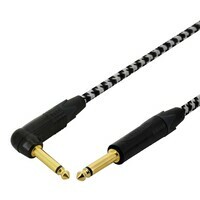 Why Choose a SWAMP Instrument Cable? 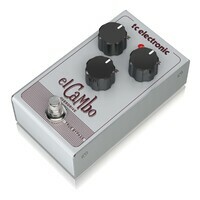 SWAMP has designed their line of generic guitar cables with quality and affordability in mind. 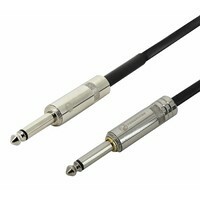 Generic connectors are paired with SWAMP's braided shield instrument cable, to provide a noiseless, cost-effective cable that can withstand the rigours of regular use. 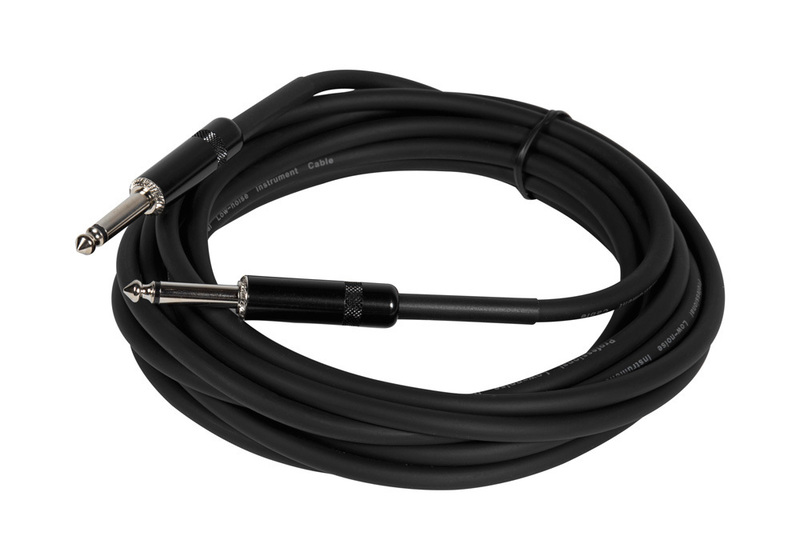 Constructed with SWAMP's latest braided ground shield guitar cable, providing excellent noise rejection and low handling noise, while still being flexible enough for stage use. 30 strands of 0.12mm2 copper are used to make up the conductor making this a thick 21AWG cable, allowing all of your guitar signal to pass through the cable to the amp unobstructed. 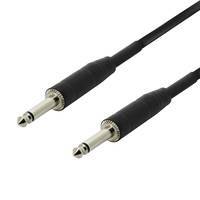 When To Use a Guitar Lead? This cable is suitable for carrying Hi-Z (guitar) and Line Level signals between all guitars, guitar amplifiers, keyboards, other instruments and audio devices accepting 1/4" jacks. 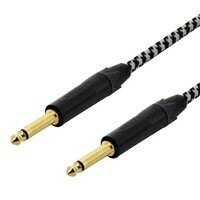 Need another length or style? 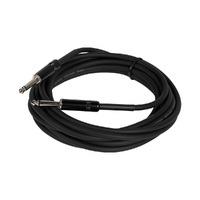 Check our guitar lead category store page.